*There is another meaning of defect, which is fault. Lots of Russian artists left Soviet Russia for the West where they found artistic freedom. A number of books by defectors from North Korea have recently come out, which are in fact our only source of information about life in the mysterious Hermit Kingdom. The defectors from the Labour Party established their own party, which was more centrist and rather successful. 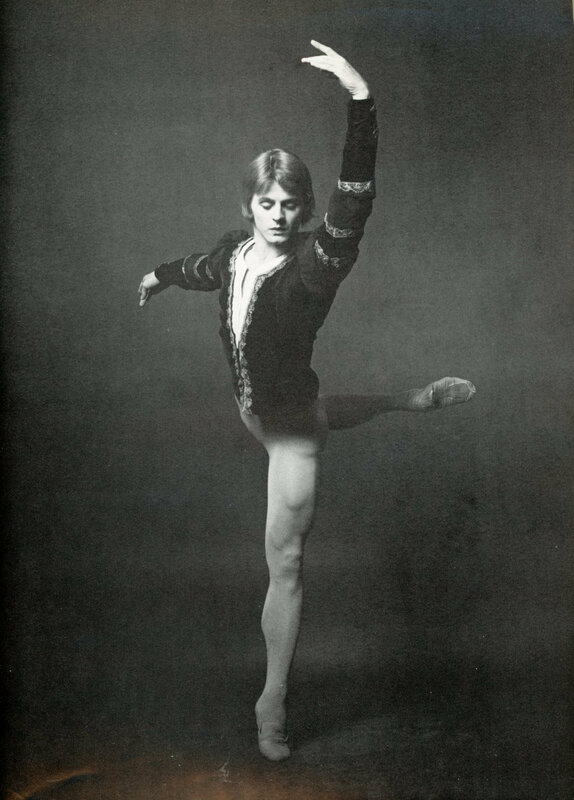 Dancer Mickhail Baryshnikov’s defection was big news in 1974. In an interview he declared that life in Russia was a damn soap opera.